Home Timesheet Can I log time for previous date or week? Can I log time for previous date or week? 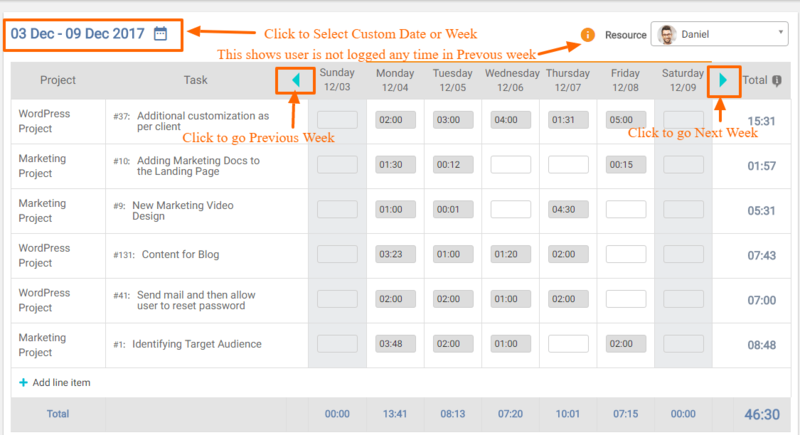 You can log time for a previous week as well.